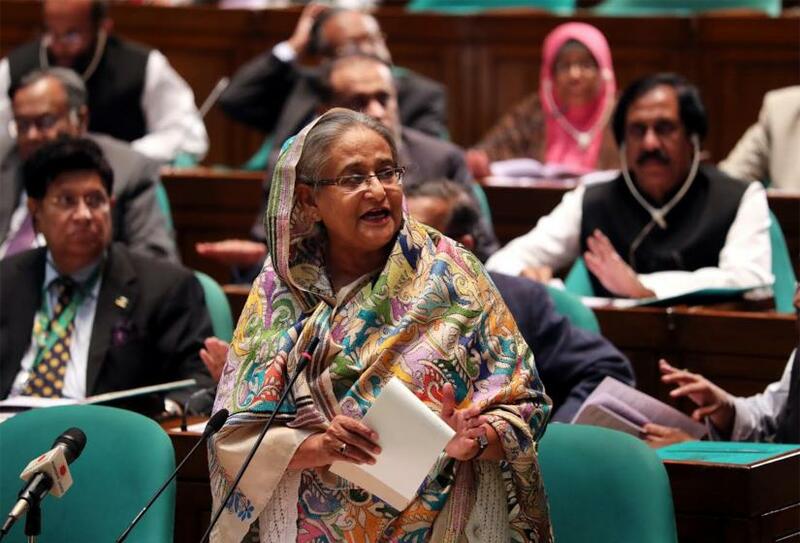 Leader of the House and Prime Minister Sheikh Hasina has warned that attempts to spoil communal harmony will be strictly dealt with. “An anti-independence quarter is attempting to tarnish the country’s image by capitalising on people’s religious sentiment,” she told the parliament on Wednesday (Feb 13). “Each and every one behind such attempts will be identified and legal actions will be taken against them,” the prime minister said in response to a query by ruling MP Mamunur Rashid Kiron. Hasina also said that an anti-independence quarter has repeatedly attempted to use people’s religious sentiment to taint the country’s image. “However, such attempts went in vain every-time because of our sincere efforts,” she added.